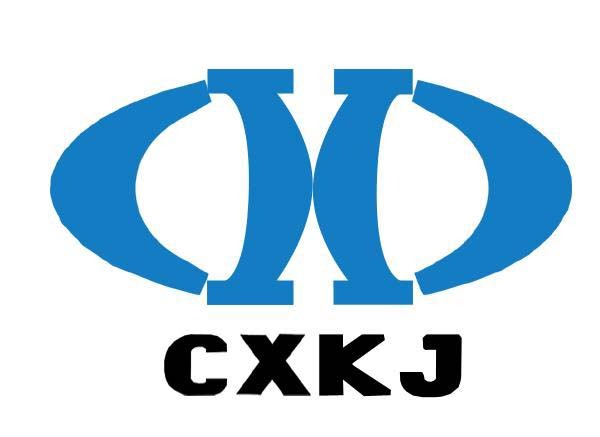 SUPER Potassium Humate contains Fulvic Acid from 15% to 30%. as well as other trace element completely soluble in water, can be used both for drip irrigation and foliar spray. It has some natural minerals beneficial both for soil and plants to increase yields and fruits quality. 1) The important part of fulvic acid and potassium inside functions a lot for stomata open and close on the leaves to assist plants respiration. 2) Fulvic acid working together with some trace element like magnesium can greatly promote photosynthesis. 3) Detoxify the herbicide and pesticide residues on fruits. 1) With stronger CEC will largely increase the fertility of soil and water holding capacity . 2) Fulvic acid can stimulate cell division and increase permeability of membrane to increase plants growth through magnified absorption of a group of micro nutrient by strong root system. 3) Rich in humic acid and mineral fulvic acid can create a kind of cozy environment for microbial to grow ,thus promote plants growth. 4) Strong chelate capability to chelate the mineral ions into the form of absorbable by plants. 5) Largely increase the yield and fruits quality. Drip irrigation: 1-2kgs per hectare per week, times also depend on irrigation cycle. Foliar spray: 0.5-1kg per ha. To produce liquid solution, put 250g this humate into 10 liter of water at a very slow speed; agitate the solution at a constant speed. The solution can be applied 3-5 liter per Ha. Please make sure the solution is even before transferring to the spray tank. 1) 5KG, 10KG Portable plastic bags or paper drums. 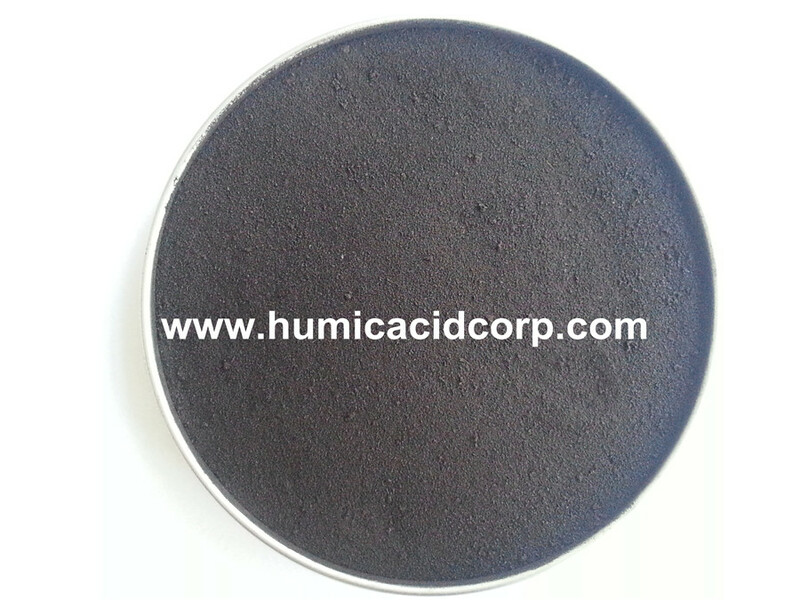 Looking for ideal Potassium Humate with Fulvic Acid Manufacturer & supplier ? We have a wide selection at great prices to help you get creative. 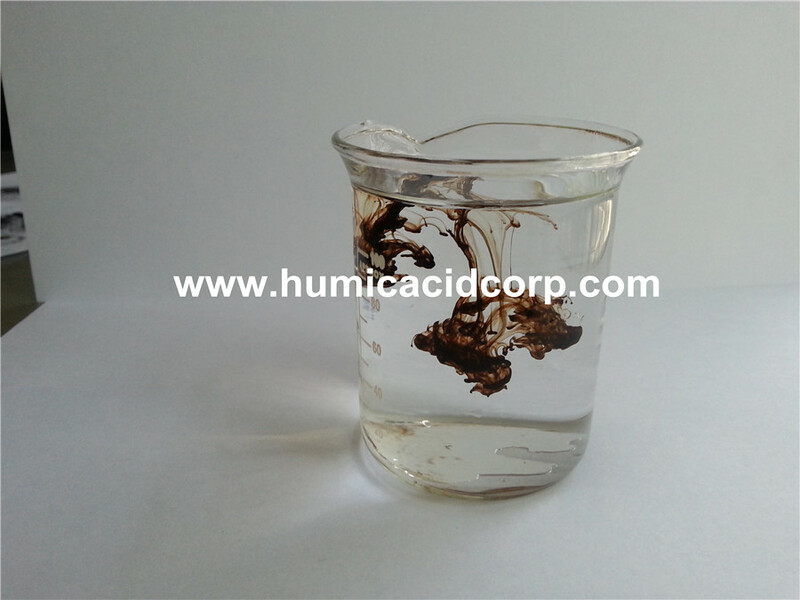 All the Fulvic Humic Acid are quality guaranteed. 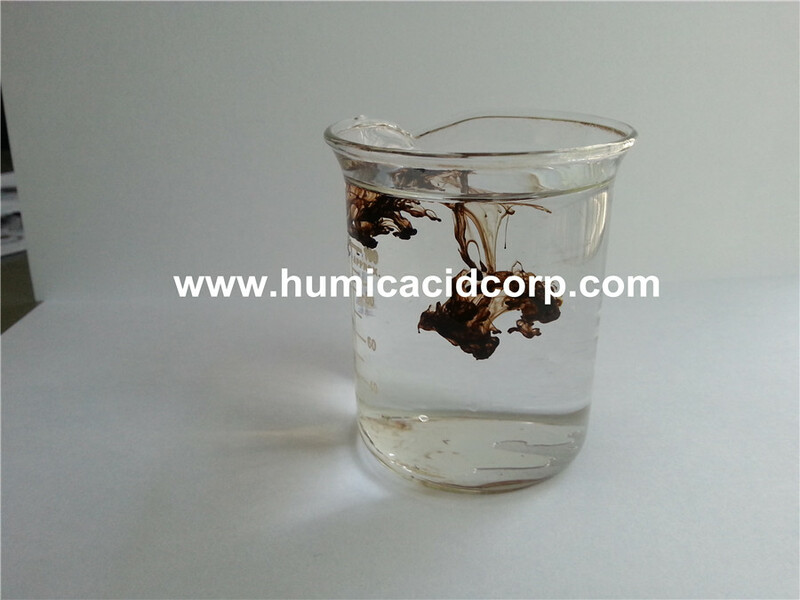 We are China Origin Factory of Fulvic Acid Products. If you have any question, please feel free to contact us.